We are a one stop shop for all your needs. We Sell ISO Tank Parts, Shop Supplies , and ISO Chassis Parts. We are proud distributors of Perolo SAS and VSP Technologies. 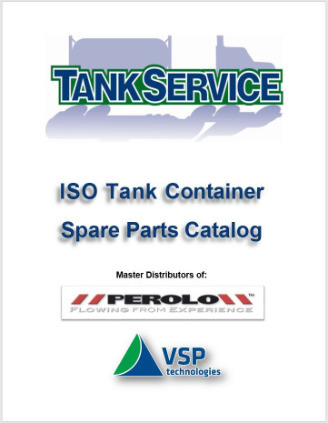 Established in 1919, PEROLO SAS is a worldwide company specialized in the design and manufacture of the finest tank safety and fluid transfer equipment for oil, chemicals, powders, liquefied gas and foodstuffs. 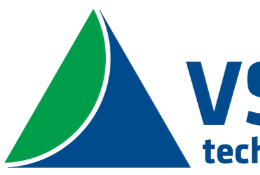 As one of the largest, most diversified fluid-sealing distributors in the country, VSP maintains probably the most comprehensive fluid sealing product inventory available anywhere.